With spring finally here, the days are getting warmer and longer. My preschoolers have been enjoying taking some of our traditional learning activities outside as we observe and learn about the changes spring brings.What better way to enjoy the season, with an academic twist, than a simple bug themed addition game that’s basic enough for preschoolers and perfect for reinforcing addition concepts in kindergarten! And did I mention this is a free printable? Because we all love a freebie! With spring having officially sprung, my preschoolers and I have not only been observing all of the new plant life, like tulips brightening the day, flowers on the trees and the grass in the yard greening up, we’ve also noticed an increase in bugs as they are coming out of hibernation. Have you read this post about how to use those branches and twigs you’ve pruned off your trees for some fun process art? We’ve already planted sunflower seeds and are patiently waiting for their germination. The tree is my front yard is flowering and already humming with bees. We’ve also seen ants, rolly pollies, butterflies and all sorts of other creepy crawlies found under rocks and such. All natural things to support a bugs and butterflies theme, too! 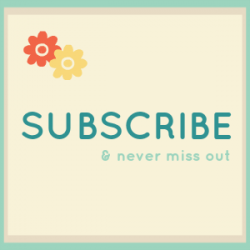 Check out this post for eight new and creative ideas! 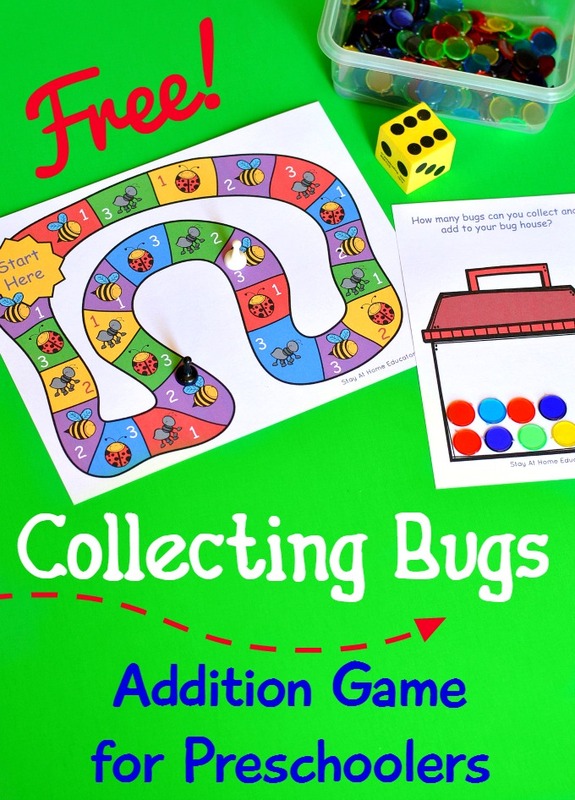 So with the new season, we’ve been doing all sorts of spring themed preschool activities, including this super fun collecting bugs addition game! The object of the game is simple. Players want to collect bugs and add them to their bug house. How many bugs will fit? How does the size of your “bugs” change how many will fit? Download the printable at the end of this post. Print it in color on heavy cardstock and laminate for added durability. Find some game pieces, a dice, and some sort of colorful counter to act as “bugs” being collected in the game. You can paste the game to the inside of a file folder, and then paste the instructions to the other side. This way you never lose the instructions and the game is already inside its own file folder, making it easy to file with your other math printables. Select a player to take the first turn. Roll the dice and identify the number. Move your marker the corresponding number of spaces on the game board. Identify the number on the game place your game piece lands. Collect the same number of “bugs” and add them to your bug house. Now it is the next players turn. Continue the above steps. A winner can be chosen one of two ways. Either the first player to fill their bug house is the winner, or the game ends when the first player has reached the end of the game track and the player with the most bugs wins. That is…if you want a winner at all. Often in preschool games I choose to end the game without a winner and treat the game more like completing any other task. Preschoolers are very capable of learning beginning addition concepts, especially in games like this one. At this point, there is no need for number sentences, as just adding more and more bugs to the house helps introduce the concept that adding means making or getting more of something. The preschoolers watch as their collection of bugs grows as they continue to play the game and add more and more. Not to mention all the awesome number identification and counting practice they are getting in, too! 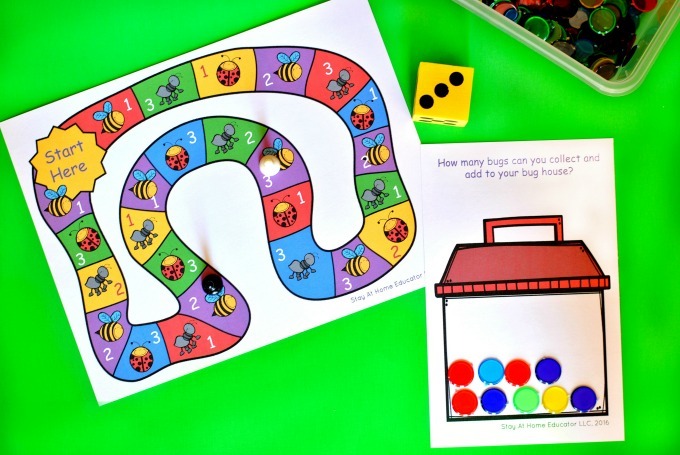 Check out this post for another fun counting game! Think this is something your preschooler would enjoy? Click the following link to download it. 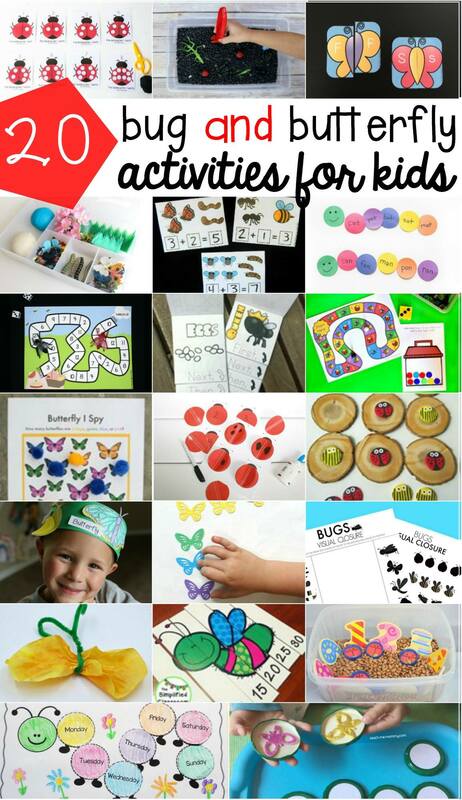 Looking for More Bugs and Butterflies Themed Activities? I’ve paired up with some of the best kid bloggers to bring you a great collection of bugs and butterflies inspired activities! I am always in awe of how clever my blogging colleagues are! Butterfly World Play Dough Kit // Mama. Papa. Bubba. 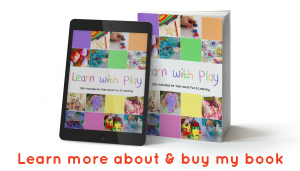 Want More Counting Games and Activites? 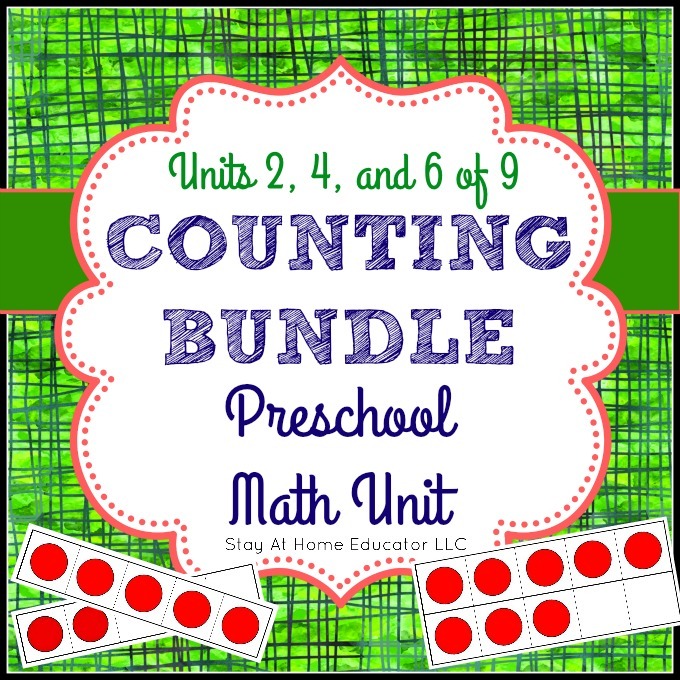 Try out my Counting Bundle for Preschoolers! Included are three units of lesson plans for teaching counting and number identification to preschoolers. 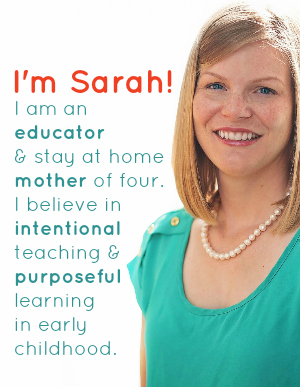 (You can also purchase it here from my Teachers Pay Teachers Store).